Diddy Punches Drake At Miami Nightclub! News has been circulating that money mogul, P. Diddy, gave rapper Drake a pretty nice whopping this past weekend! 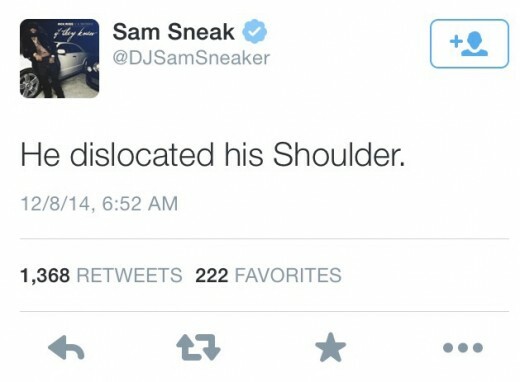 There have also been rumors that the Canadian rapper had to be sent to the hospital due to a dislocated shoulder…OUCH! 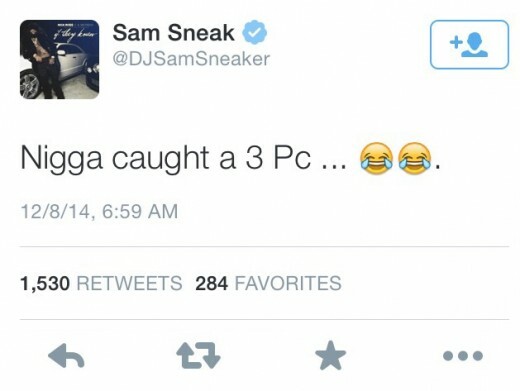 It seems that the Young Money rapper Drake has had a pretty interesting weekend! From being thrown into a rumor of having a love affair with model and ex-beaux, Karrueche Tran, and now, making passes at Cassie! However, unlike being able to laugh the Tran rumors off, the passes at Cassie potentially costed him a 3 piece and possibly a dislocated shoulder from Mr. “Can’t Stop, Won’t Stop” himself, Diddy! According to reports, things went from 0-100 REAL QUICK in Miami over the weekend. Hundreds of celebrities were in town for the Art Basel celebrations and apparently Diddy and Drake ended up at Club Liv Sunday night to celebrate DJ Khaled’s birthday. Everyone was having a good time until Drake, having one too many, started being a little too friendly with Diddy’s girlfriend, Cassie. Sources say that after making an inappropriate comment to Puffy’s girl, Drake was smacked silly! “Drake definitely got the s–t kicked out of him,” Bullet magazine editor Ray LeMoine told NYDailyNews. The details are still unfolding, but DJ Sam Sneaker, Rick Ross’ DJ seems to know exactly what happened. 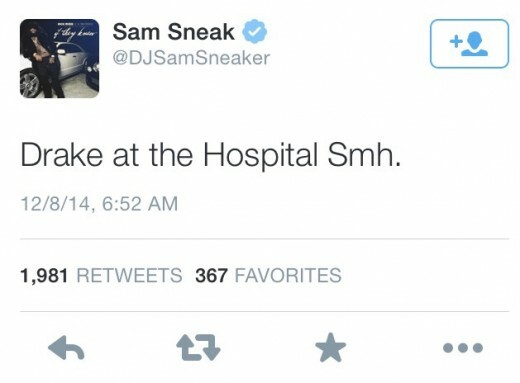 Just a few hours ago, he tweeted that Diddy sent Drake to the hospital! Although, every detail is not clear, one thing is…do NOT mess with Diddy! What are your thoughts? Comment below! 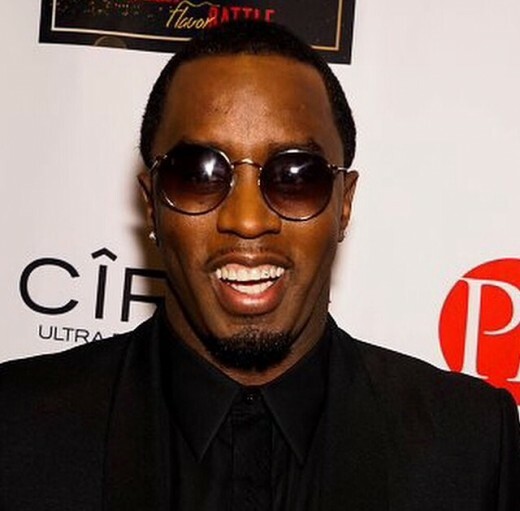 UPDATE: Diddy Punched Drake Over Beat! Nicki Minaj Announces European #PinkPrintTour! Lil’ Wayne Plans On Taking Drake and Nicki Minaj When He Leaves Cash Money!